KAPAP Self Defence is designed to work for all ages male or female, regardless of size, age or level or fitness. Why do I need to learn self defence skills? At KAPAP Lanarkshire our self defence training covers a variety of common attacks, defences against, Chokes, Bear Hugs, and Wrist Grabs. 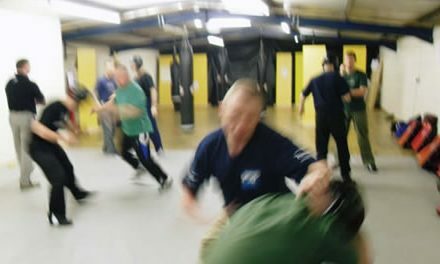 How to survive if you are taken to the floor groundwork, defence against the most common attacks on the street. We have a good mix of male and female students who welcome new students and we use the motto “we train amongst friends”. Should you be an experienced martial artist or a complete novice you are welcome. 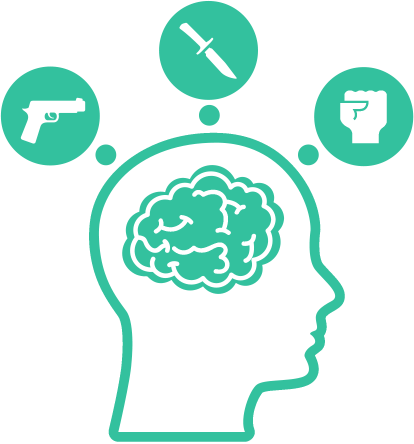 Techniques are re-enforced with continual drilling and practice allowing students to accumulate knowledge of very effective self-protection with no time given to flashy ineffective “Hollywood” moves. This is supplemented with a focus on the fitness needed to protect you and your family in a real life setting. This is achieved through various exercises, drills and sparring. There is a sense team work, questions are encouraged and answered at all times.